Happy Monday and I wish you all a great week ahead!! So are you ready for some fun with Prickley Pear stamps? 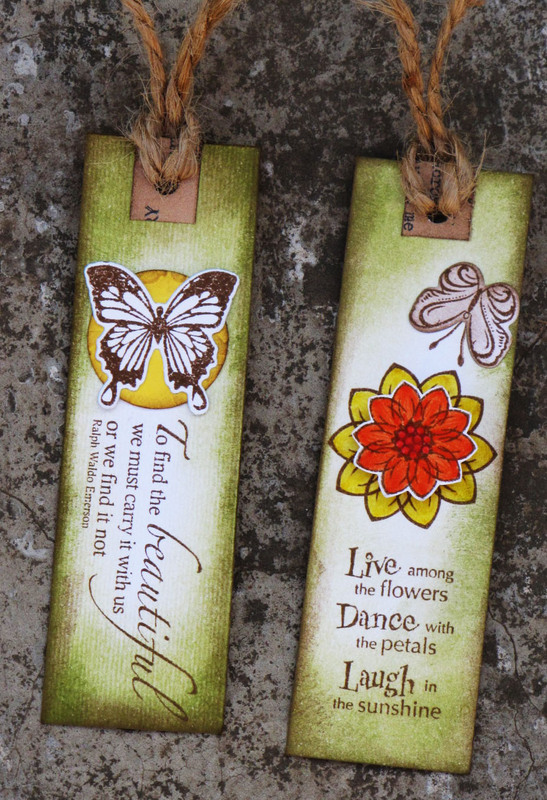 I made a couple of more tags today using some awesome clear stamps and matching dies from Prickley Pear. Don't forget to visit and see what the rest of the PPRS Team created today. Great tags, just perfect for the season. Your tags are absolutely beautiful!!! Love the inking and the sentiments are perfect! 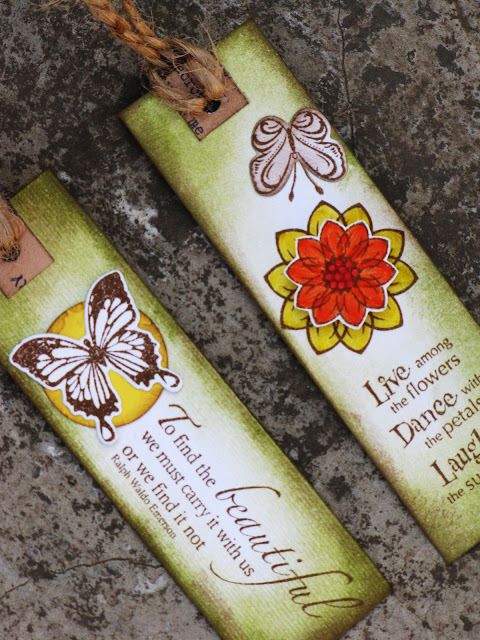 These bookmarks are gorgeous, Ujjwal! I love your colours and the sponging around the edges.